Picking up a bargain is a great way to ring in the new year, so when we see something that grabs our attention we’re going to be absolutely sure to share it. 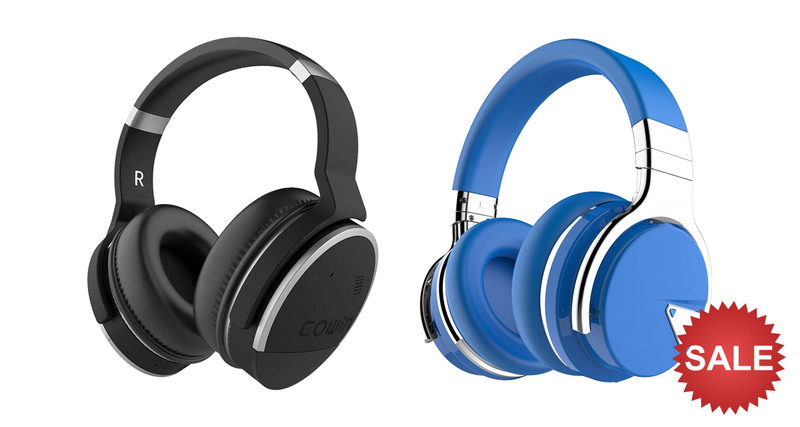 That’s what happened here, with COWIN offering a number of there Bluetooth headphones and a speaker at discounted prices. With no fewer than five different items on sale, there could be a great deal to be had for anyone who has been on the lookout for a little audio-related goodness. 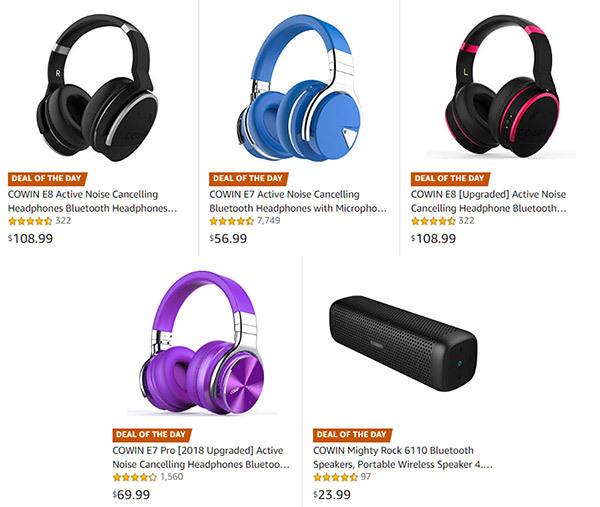 Whether you’re in need of some noise canceling headphones or a portable Bluetooth speaker for use around the home, there should be something for everyone as part of this deal. If there’s one thing these headphones prove, it’s that you don’t have to spend a fortune to get in on some great noise canceling headphones, with prices going all the way down to just $69.99. Anyone who has been researching competing products will immediately tell you how inexpensive that is. So with that said, here’s what can be yours at a discount right now. These days will only be around for the day, so be sure to get your order in now before it’s too late. Nobody likes to miss out on a bargain.